Bona of Savoy was born on 10 August 1449 as the daughter of Louis, Duke of Savoy and Anne de Lusignan. She was one of 19 siblings. After her mother’s death in 1462, her education was trusted to her sister Charlotte of Savoy, who was by then Queen of France. Soon negotiations began for a marriage between Edward IV of England and Bona, whose connection to France certainly played a part. These plans fell through when Edward announced his secret marriage to Elizabeth Woodville. Bona’s response to the failed marriage is not known. 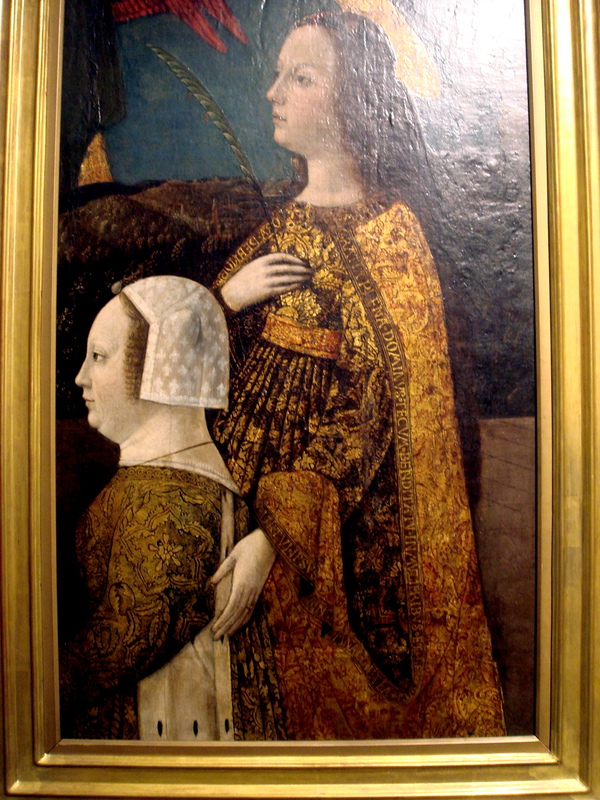 A second candidate came in 1468 in the form of Galeazzo Maria Sforza. They married on 9 May, making her Duchess consort of Milan. Their marriage produced four children who all survived to adulthood. 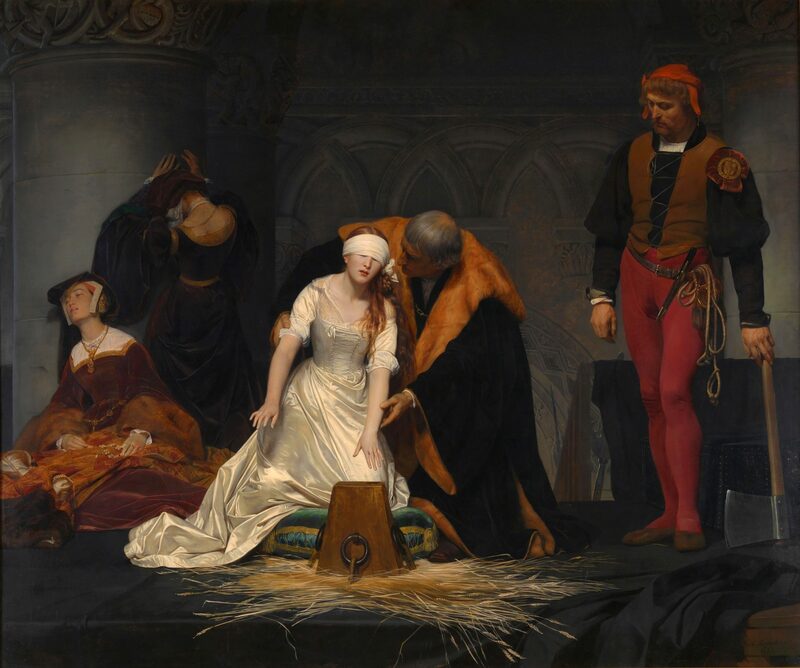 Tragedy struck on 26 December 1476 when Bona’s husband was assassinated on the steps of a cathedral. 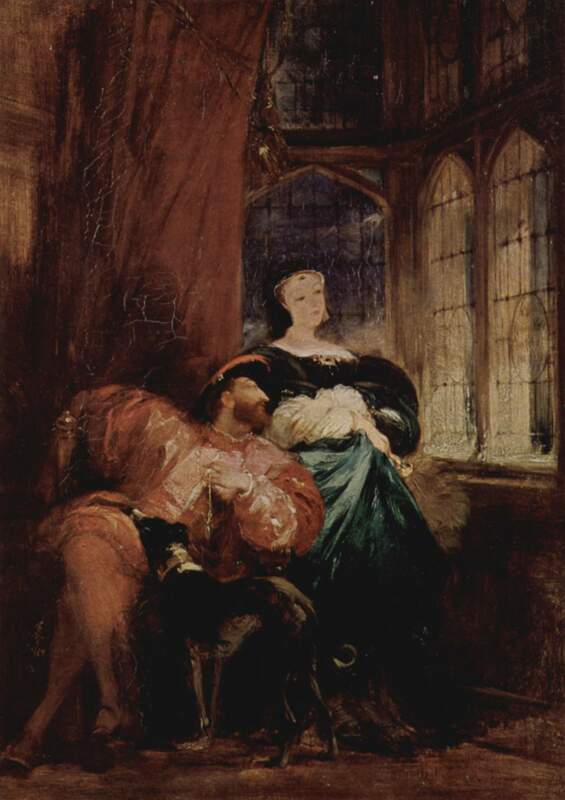 Bona became regent of Milan for her 7-year-old son Gian, which was disapproved of by her brother-in-law in Ludovico. Bona succeeded in banishing Ludovico from the city, but he returned in 1479 and managed to seize power from Bona by seizing his nephew and depriving him of the duchy. Bona was obliged to leave Milan. Her son later died under suspicious circumstances, paving the way for Ludovico to fully usurp all power. Bona was banished to the Castle of Abbiategrasso, where she was to live for the next 15 years. She was not allowed to leave as Ludivico feared her French relatives would come to her aid. 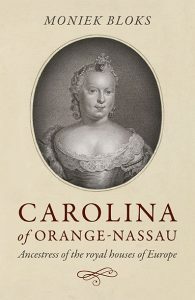 She was finally able to flee after she had been allowed to attend the wedding of her son Gian to Isabella of Naples. She fled to the French court at Amboise. She was given an estate at Fossano, where she would live until her death on 17 November 1503. She was buried in Fossano at the Church of San Giuliano.